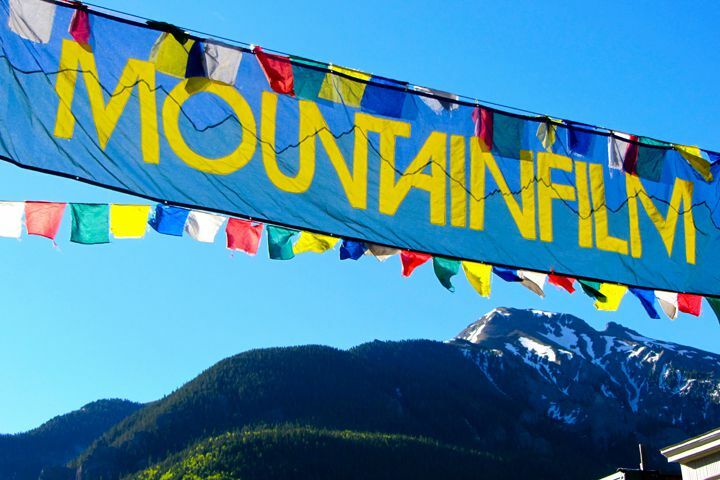 INSIGHTStructures attended this weekend’s showing of selected films for Mountainfilm Telluride at the Asia Society Texas Center. Jack and Shushana Castle are the founding fathers of this special event which they’ve brought to Houston for the third year in a row. Our guests for the festival include the office of CONTENT, Andre DeJean from Miller Dalhstrand De Jean Architects and Chris Dulin from Dulin CPA. Justin Smith, who is now with Walter P. Moore, managed to spend some time with his old crew. INSIGHT Structures is an avid supporter of this event which showcases films dedicated to educating and inspiring audiences about issues that matter around the world. We are looking forward to next year’s lineup.